What are the top 3 places for veterans to live in 2019? How do you know when it’s time to review your military life insurance? Are you a military transitioner going back to school? What makes Veterans Day different from Memorial Day? Want to Win a Free Gift Card for being a Social Media Guru? Do you know when your SGLI ends? Veterans, did you know sitting is the new smoking? Need help selecting life insurance? Life Insurance for Military: Which of these apply to you? Getting ready to enter the civilian job market? Heading back-to-school after transitioning in 2014? Did you know USBA’s gone mobile? Are you retiring or transitioning in 2013? Why New York Life Insurance Company? Leaving the military within next 18 months? What makes Uniformed Services Benefit Association (USBA) different? Need to Pay Your Premium? VGLI allows you to continue the same level of life insurance you had while active duty without answering any health questions or taking a medical exam. However, you will pay more for VGLI than you did for the same amount of SGLI coverage. VGLI premiums are based on your age at the time of separation and are the same for men and women. You can also replace your SGLI by purchasing life insurance from a non-government provider such as USBA. USBA is a not-for-profit association that has provided military life insurance to active and reserve service members, transitioning and retired veterans and their family members for 60 years. 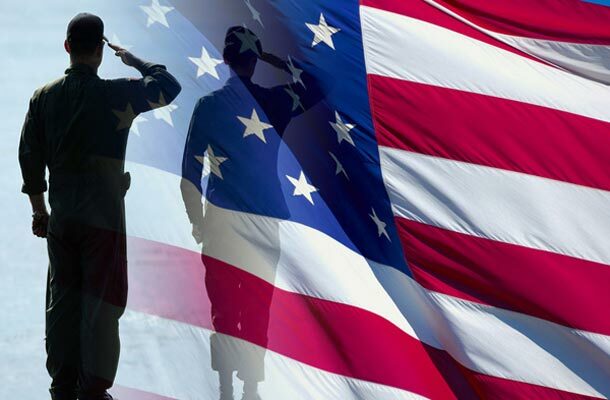 Here are some reasons to consider veterans’ life insurance options other than VGLI. Your family needs more life insurance protection than VGLI provides. If you’re buying a home, have children headed to college or are responsible for aging parents, you may need more military life insurance than VGLI provides. USBA plans offer protection up to $650,000. You’re healthy, don’t use tobacco, and/or you are a female. VGLI rates are one-size-fits-all—the same for men and women. USBA rates are based on gender, and women typically pay less. USBA also offers lower Preferred Rates for those with a healthy lifestyle and reduced rates if you don’t use tobacco. You want more choices. VGLI is standard-issue military life insurance. USBA offers a choice of nine veterans’ group life insurance plans to match your needs. Your spouse and eligible children can also get low cost group protection from USBA. 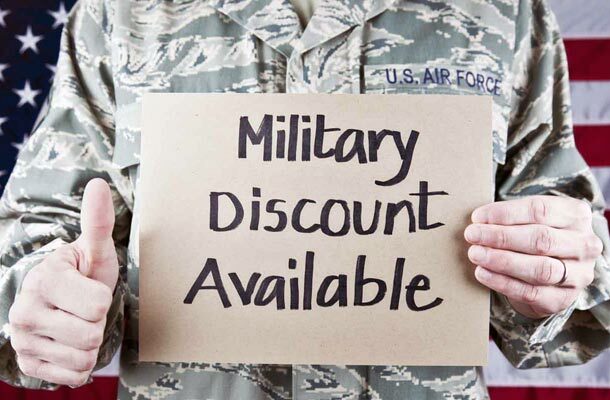 Unlike many insurance providers, USBA specializes in life insurance for the military. And we’re dedicated to serving post–separation military families with choices unavailable through VA life insurance. Don’t wait until your SGLI is about to end. Call us today at (877) 297-9235 from 8:00 a.m.-4:30 p.m. CT, Monday through Friday (or leave a message after hours for a prompt call back on the next business day). We’re happy to help you find the right veterans life insurance plan for you and your family. As a special highlight, Wednesday, April 10th is “Purple Up! For Military Kids” Day. 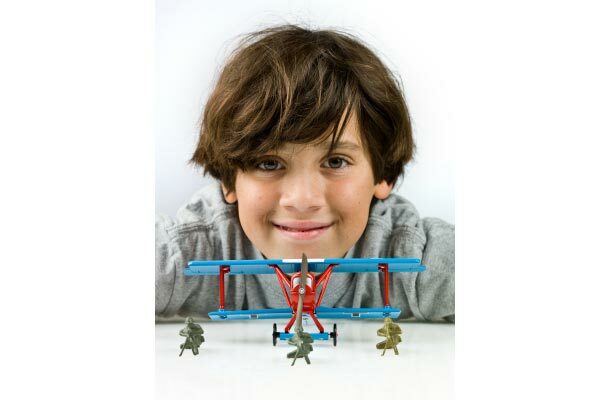 It’s a fun and easy way to honor our military kids who have one or both parents serving in the U.S. Army, Navy, Air Force, Marines, Coast Guard, National Guard and Reserves and those coping with the absence of deployed parents. Anyone can participate in “Purple Up! For Military Kids” Day. All you have to do is wear purple on April 10th as a show of support. (That date may vary locally). Why purple? Purple is the color that brings all military children together. It symbolizes the combined colors of all branches of the U.S. military; Army green, Navy blue, Air Force blue, Marine red, and Coast Guard blue. Ask your local, regional, state, and federal officials to wear purple on Purple Up! Day and post photos on Instagram with #PurpleUp. Share a captioned photo of your local celebration on the DoDEA Facebook page. Give kids the opportunity to tell their story about what it means to be a military child through drawings or words. Suggest companies and businesses ask their employees to wear purple. Ask schools and teachers to recognize Purple Up! Day. Nearly 80% of military children attend public schools throughout the United States and many are not on military bases. Involve sports teams. Have sporting event announcers make a special announcement recognizing all military children. Ask them to invite military kids to raise the flag, sing the National Anthem or recite the Pledge of Allegiance. Request local businesses, stores and restaurants post a Purple Up! message to help educate and involve the general public. To learn more about activities near you, start your search for events with your local installation Public Affairs office, Military Family Readiness Centers, Department of Defense Dependent School administrative offices, and on-base Child Development Centers. You may also find activities listed at Morale, Welfare and Recreation (MWR) Centers at military installations overseas and stateside. The official sites for all these organizations often post calendars of upcoming events and programs. Approximately 2 million military children have experienced a parental deployment since 9/11. Half of them have experienced two or more deployments. There are nearly two million “total-force dependent children” including more than 900,000 Army dependents, 400,000 Air Force dependents, nearly 300,000 Navy and approximately 118,000 Marine dependents. Look for photos of our USBA employees wearing purple on our Facebook and Instagram pages starting April 10th. April is also a good time for active duty, retired and honorably discharged veterans to apply for USBA term life protection for their eligible dependent children. Rates start as low as $1.50 a month. By providing this financial protection now, you’re teaching your children how to take financial responsibility for their own families later.